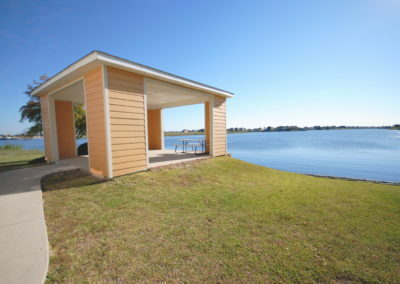 Lakeshore Parc provides Class A, waterfront office property to East St. Tammany Parish. 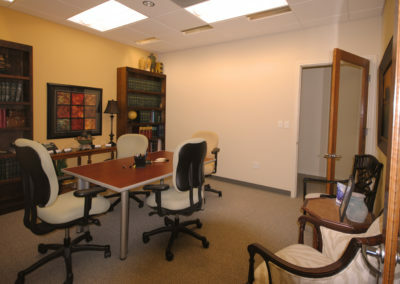 Located off of I-10, Exit 261, near Lakeshore Estates, the executive office space at Lakeshore Parc features easy access to I-10 and New Orleans Metro CBD via the twin spans, along with a spectacular view of Lake Pontchartrain. 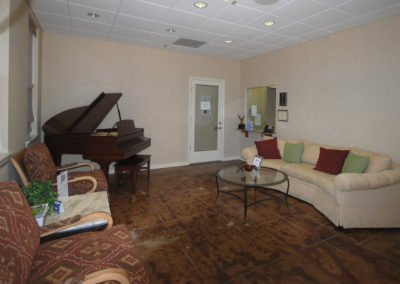 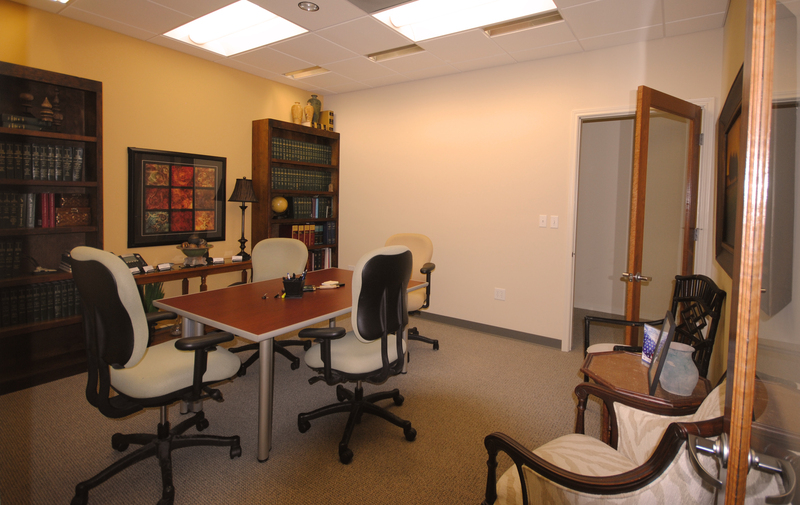 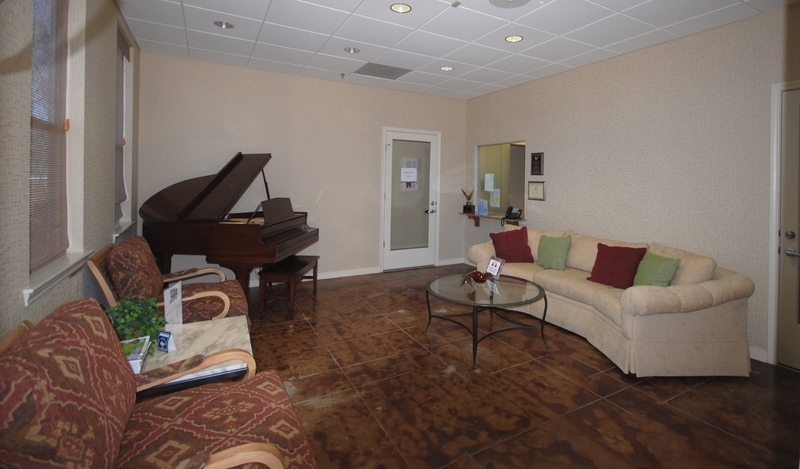 Located in Slidell, Lakeshore Parc offers month-to-month leasing on executive office suites. Lease includes utilities, cleaning services, office furniture, internet connection and access to conference room, breakroom & outside courtyard pavilion. 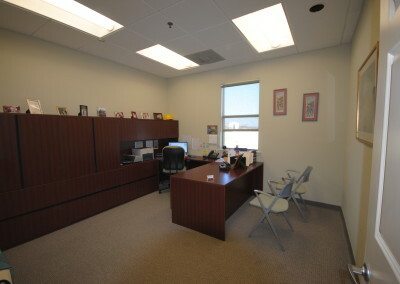 Interested in Leasing Office Space With Us?